After spending several years working in Real Estate my advice to prospective vendors is quite simply "Don't engage the agent offering the cheapest commission. Go with the person who has the proven skills to attract the top dollar for your home. My obligation to my clients is to achieve the best possible price. I may not always get the quickest sale, but it will be the best sale." I will take the time to find out exactly what you want to achieve, your time frame, where you want to go and how we can work together to get you there. I am open, honest, and good at problem solving. That is where employing an agent with experience really counts. I enjoy working with the professional, dynamic and ethical Team and Nidd Realty and I look forward to continuing to help people from all walks of life to achieve a successful result. "Suzanne has been super awesome in supporting us to buy our home. Her professionalism has been outstanding and she shared in our excitement when we were the successful buyers. I appreciate your efficiency in dealing with the communication between us and the vendors - nothing has been a problem. Buying and moving house can be a stressful time. Suzanne has made all those steps just a bit easier – I would recommend you as an agent to anyone." "Suzanne sold our home for us late 2017, and we were thrilled with the result. Throughout the sale process, from valuation until after the sale, Suzanne went above and beyond for us. She was available, informative and friendly, and we'd thoroughly recommend meeting her if you are looking to sell your home. Thanks Suzanne!" 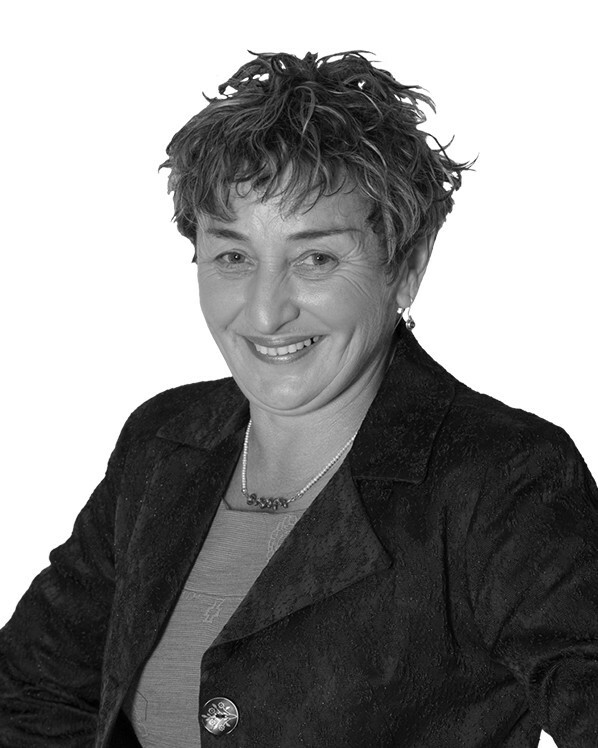 "Suzanne has been fantastic, from the initial engagement and all the way through the process she has consulted fully and advised re the approach to take for the marketing and sale of my property. Suzanne's knowledge of the market was a key success factor in achieving the right approach to marketing, I was delighted when I received multiple offers after the first open home and the house was sold within 2 weeks of being on the market. Suzanne made the process very easy and has been brilliant at keeping me informed as things progressed. A big thank you from me and a truly awesome outcome." "Suzanne was the real estate agent who marketed my house in Kenmure, Dunedin, which I sold in November 2016. Suzanne was knowledgeable, aware of the market, aware of whom the potential buyers of my property would be and marketed the house to that demographic. She gave me good advice about staging the house, and worked with me to minimize expenses in promotion of the house.This worked very well with a high number of people attending the open homes, and multiple offers on the following business day. I found her manner throughout this to be very friendly and positive. She kept me well informed throughout the process, including the final negotiation through to final settlement. I have already recommended Suzanne to others"
"The selling of our family home was a seamless exercise for us, Suzanne was extremely helpful and accommodating in the sale of our house. This is the 4th property we have sold and was definitely the least stressful. Suzanne’s advice and commitment to the sale resulted in us receiving a better than expected outcome. We have no reservations in recommending Suzanne and the NIDD realty team for selling your property."